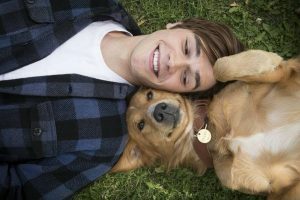 You are here: Home / Media Reviews / A Dog’s Purpose will make you laugh, cry and question the true purpose of life. This charming, appealing film had me on a rollercoaster of emotions. 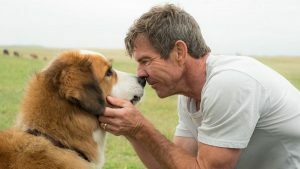 It has many beloved scenes that captivates the audience’s heart such as when Ethan saves Bailey from a steaming heat car and adopts the dog as his new companion. 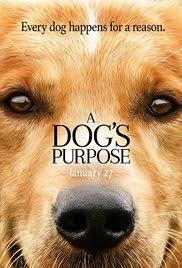 Additionally, throughout multiple scenes you see the heartwarming relationship and bond between dogs and their owners. For example, Maya has such a strong bond with her dog that the dog can guess what she is thinking.